How Do I Claim for Damage to My Car From a Pothole? Notwithstanding our better weather, residents of southern California still have to deal with potholes and other car-damaging road problems that are more commonly associated with the snowbelt. In extreme situations, a pothole or cracked pavement can precipitate serious accidents and injuries. The State of California and its municipalities have created procedures for claiming damages to your car when you hit a pothole. 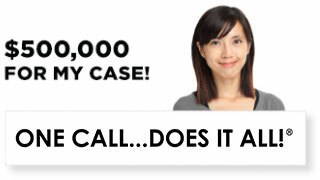 The Los Angeles personal injury lawyers at Ellis Law Corporation can help motorists to file and process those claims. Where the pothole collision does lead to injuries, we also represent the injured parties to recover negligence and nuisance damages from the entities that failed to properly maintain the roadways. File a damages claim against Caltrans. If your car is damaged by a pothole collision and the damages cost less than $10,000 to repair, you can file a claim directly with the California Department of Transportation (Caltrans) by filling out a one-page form. 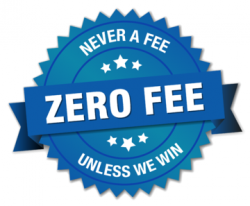 By one estimate, however, fewer than 10% of all claims that Caltrans receives will qualify for reimbursement. You can improve your chances of reimbursement if you thoroughly document the pothole accident and include enough information with your claim that to verify that pothole was the direct and proximate cause of the accident that damaged your car. Documenting the accident will be more important if the accident results in more than $10,000 in property damages or causes injuries that require medical treatment. Document your pothole accident. Even if you do not suspect that your car has been damaged from a pothole collision, you should collect and document as much information about the incident as is possible immediately after you hit the pothole. Be very careful if you are in heavy traffic, and pull your car as far off of the roadway as is possible to prevent further accidents. At a minimum, take pictures of the pothole and of your car. Note the time of day and weather and visibility conditions. Ask your regular mechanic to inspect your vehicle and to give you a damages repair estimate, and get a second estimate from another mechanic. If you or your regular mechanic have maintenance records, ask your mechanic to review those records to verify that your car was not damaged before you hit the pothole. Even if your car is not damaged, you should file a claim with Caltrans or the city or county that is charged with maintaining the roadway where you had your accident. 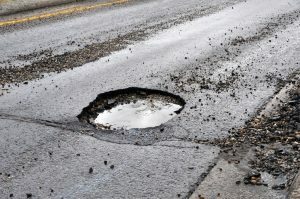 That claim will put the appropriate entity on notice of the roadway problem, which will make it easier for you and other drivers to recover damages for pothole collisions at that location after the notice is created. File a lawsuit to recover damages for your or injuries. If you or a passenger in your car suffer serious injuries from a pothole collision, you may need to file a negligence or nuisance lawsuit against the state or other municipality to recover compensation for those injuries. Lawsuits against government entities typically proceed via stricter rules, with shorter statutes of limitations and stringent notice requirements. Government entities will often seek to dismiss lawsuits if those rules are not followed, regardless of whether they negligently failed to maintain their roadways properly. They may also claim sovereign immunity and other special defenses in those lawsuits. 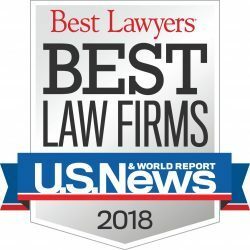 You can best preserve your right to recover damages for your injuries if you contact an experienced accident attorney as soon as is possible after your pothole collision for assistance and representation in filing the appropriate claims. 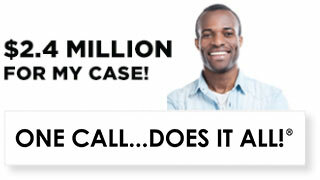 Refer a pothole accident damage claim to your insurance company. Your insurance company will likely treat a pothole accident as a single-car at-fault accident. If the repairs cost more than the amount of the collision deductible on your policy, you can recover the amount above that deductible. The greater risk is that your insurance premiums will probably increase because insurers assign blame to the party that hits the pothole in the first instance. Because of this risk and the limited amount that you might recover, filing a claim with your own insurance is a last-resort strategy. The Los Angeles car accident attorneys at the Ellis Law Corporation in Los Angeles represent owners whose vehicles have been damaged by potholes in southern California and elsewhere in the State. We have a special expertise in representing parties in lawsuits against Caltrans and other government highway entities that fail to fulfill their obligations to provide safe roadways for California drivers. Please call us if your car has been damaged or if you or your passengers have suffered injuries from a pothole collision. We will review your case and determine whether the State or any of its counties or cities are responsible for your damages or injuries. 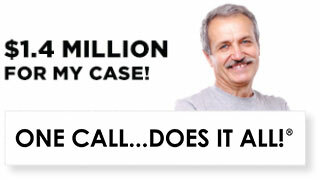 Delays in starting your claim can impair your opportunity to recover compensation for your damages. Call an experienced personal injury attorney as soon as you can after your pothole collision to secure your rights.